Stuck in the weeds: Five years and millions of dollars later, why doesn’t the EBR Redevelopment Authority have more to show for its efforts? In a slick, glossy report published by the East Baton Rouge Redevelopment Authority in 2012, Mayor Kip Holden wrote a letter praising the agency for its hard work and accomplishments during its first three years in operation. 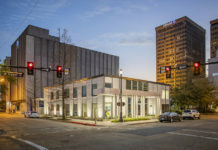 “As a new partner in community revitalization, the RDA’s accomplishments are astoundingly broad in scope, creating a positive, unique impact on the revitalization and growth of Baton Rouge,” the letter read. Just two years later, the RDA has fallen on uncertain times and few in high places are singing its praises. The agency is running out of money and will have to shut down by the end of 2015 if no permanent funding source is identified. Holden has refused to allocate city-parish funds to help keep it afloat, and has pointedly criticized its former president and CEO, Walter Monsour, who resigned in November amid controversy. Whatever the underlying personal reasons for the mayor’s animus towards his one-time friend and former chief of staff—and many believe there is a personal issue here—the questions the mayor has posed about the agency’s performance under Monsour invite scrutiny. Specifically, what has the RDA accomplished in the past five years? Moreover, how did an agency run by one of the city’s most capable and proven administrators—an agency empowered with sweeping legal powers to redevelop blighted property—fall on such hard times? As to the RDA’s accomplishments, it’s not fair to say the agency has not accomplished anything. It has done a lot, actually. In five years it has established a land bank program that has taken and cleared title to more than 100 vacant, adjudicated lots in the city’s hardest hit areas and turned them over to developers. It has created detailed community improvement plans for five of the city’s worst neighborhoods. It has awarded $60 million in New Markets Tax Credits to projects that have spawned development and created jobs. It has provided gap financing to developers doing multifamily projects in neighborhoods that need affordable housing. 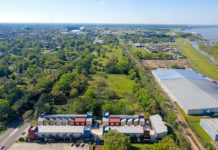 Perhaps most ambitiously, it has taken the lead on two high-profile projects: Ardendale, the urban village planned for the neighborhood off Florida Boulevard formerly known as Smiley Heights; and the former Entergy site at 1509 Government St., which is envisioned as a mixed-use facility. Both, it is hoped, will be catalysts for the revitalization of large swaths of the city. The problem is that few of those initiatives have yet produced tangible results. (See related stories). Of the 104 adjudicated lots, only eight have been redeveloped so far into single-family homes. None of the capital projects outlined in the five community improvement plans has been started, much less completed. The New Markets Tax Credit program, though initially successful, turned into something of an embarrassment for the RDA when the federal government denied subsequent requests for credits three years in a row. At Ardendale, which will include new housing and retail anchored by an automotive training center and a high school career academy, only infrastructure work has begun. As for 1509 Government St., it is still in the early planning stages. In other words, it’s too soon to feel any effects from either project yet. No one has been more stung by the criticism of the RDA and its former CEO than Noland, a successful business leader and generous philanthropist in the community. For him, the RDA has been a labor of love, and he has poured his heart into the agency since its inception. He is among its staunchest defenders, believes in its mission and stands behind its accomplishments. But even Noland will concede the business of redevelopment is a lot more challenging than anyone involved with the RDA thought when the agency was created in 2008. It’s tedious, costly and inherently fraught with obstacles that range from dealing with layers of federal bureaucracy, to identifying generations of property owners on a single parcel of adjudicated land, to finding developers willing to take the risk of rebuilding in a blighted neighborhood. RDA’s track record is more impressive than it might at first seem, according to Frank Alexander, a law professor at Emory University and expert on land banks, who helped the RDA establish its program. Where criticism of the RDA rings more true is on the issue of why its funding model failed. The short explanation is that, basically, the RDA had no funding model. From the beginning, Monsour knew he would have to find a permanent source of funding. 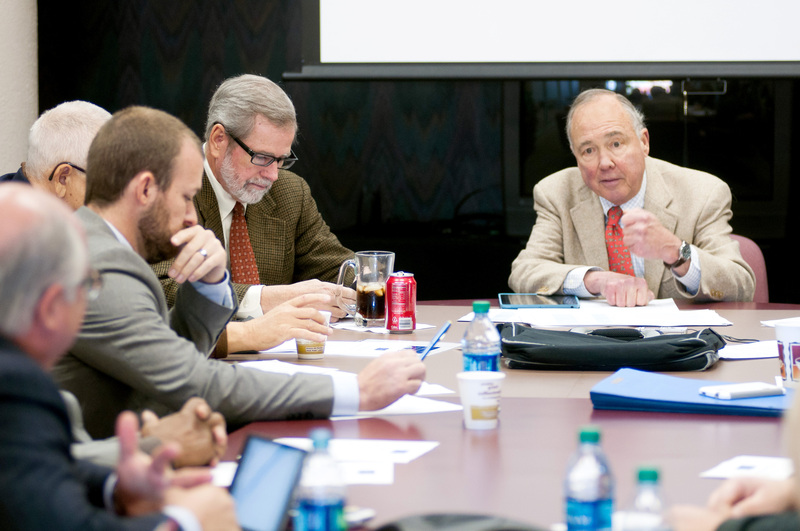 In early 2012, he and board members began making the rounds to community groups and editorial boards, testing the waters for passage of a millage, perhaps, or creation of a tax increment financing district. Somewhere along the way, though, it became clear there wasn’t enough support for either idea. That didn’t matter so much in 2012, when there was still a lot of federal stimulus money available and an assumption that more New Markets Tax Credits would be allocated to the RDA, which was able to generate operating income for itself through the lucrative administrative fees associated with the program. There was also the belief by agency administrators that the city would come through with operating funds once it realized the value of the RDA. But the federal stimulus money dried up, requests for New Markets Tax Credits were denied, and Holden earlier this year decided the city couldn’t afford to support the RDA when it can’t even give city workers a pay raise. It didn’t help the RDA’s case with the mayor that Monsour was making more than any other city administrator. At $350,000, his compensation package was about 30% of the RDA’s $1.3 million annual operating budget and twice that of the head of the New Orleans Redevelopment Authority, who earns $172,000 running an agency about four times bigger than the RDA. Given such handsome compensation, one could argue that Monsour should have done a better job developing a long-term business plan for the RDA. That, after all, is what the board was paying him to do. But he didn’t, and Noland says the board shares in the responsibility for that shortcoming. 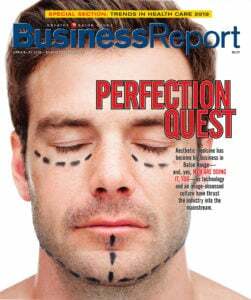 “We never forced Walter to roll up his sleeves and do a detailed business plan,” he says. The belief among them all was that the agency would prove itself to the community and to City Hall before it was too late. Now, it’s on to plan B. Noland says he is doing a detailed business plan for Ardendale, which he hopes will help the community understand how an asset can ultimately become a revenue generator—provided it has a little help. 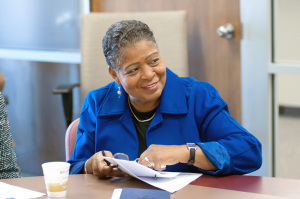 The agency has also named a new interim CEO: Gwen Hamilton, a respected community leader with experience in government and the nonprofit sector. She is known as a good communicator and is seen by many as a consensus builder, which is perhaps what the agency needs as much as it does permanent funding. 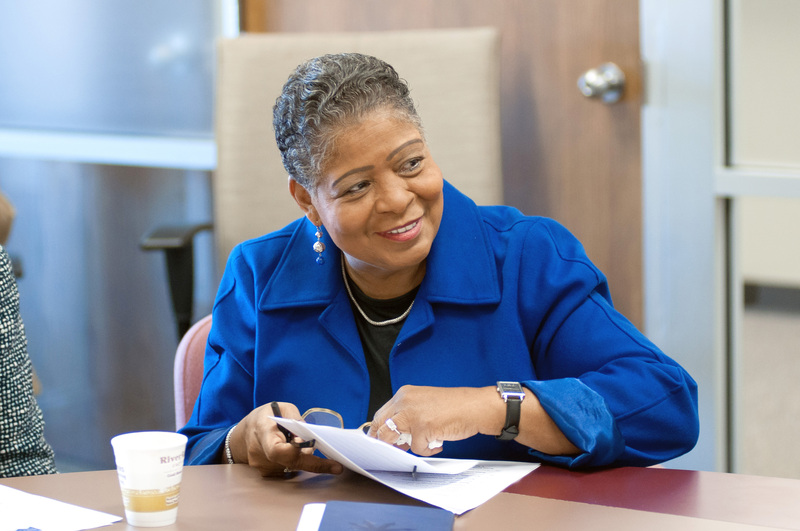 Though she is keeping her day job with a charter school organization—which suggests her position with the RDA isn’t a long-term gig—she vows to do everything she can to help keep the RDA afloat.